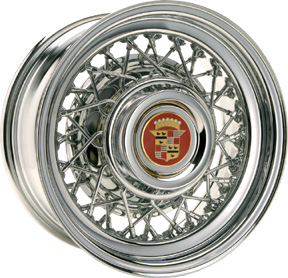 'Not the biggest, just the best"
Founded in 1974. 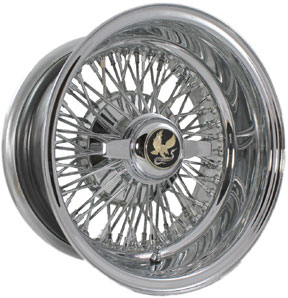 Serving the collector car owner, professional restoration shop, customizer, hot rodder and lowrider. 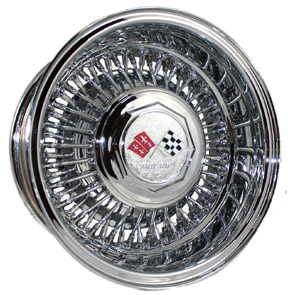 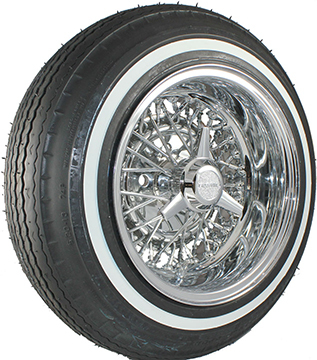 Truespoke®, Trueray®, Trueclassic®, Kelsey Hayes style and knock-off type wheels. 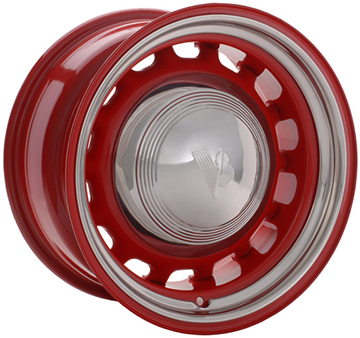 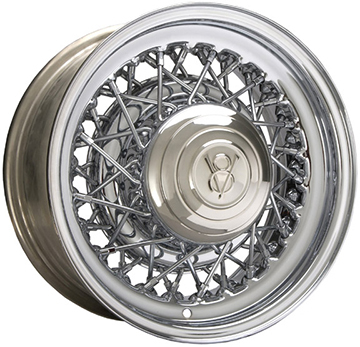 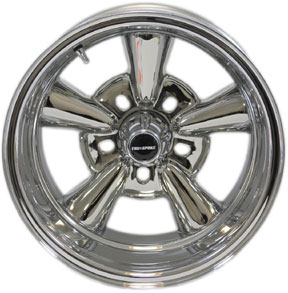 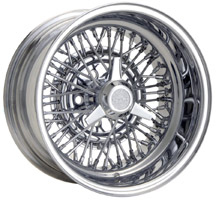 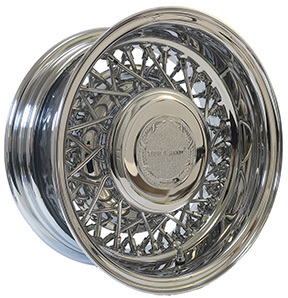 Large selection of show quality spoked wheels, chrome wire wheel rims and Astro Custom Supreme wheels.